The Duke and Duchess of Cambridge are the epitome of class and elegance. For the most part, they carry themselves as one might expect members of the royal families to. But with so many royal protocols, rules and etiquette, chances are they have probably run afoul some of them at one point or another. Here are five ways Prince William and his lady, Kate Middleton, may have deviated from the traditional royal protocols. Will and Kate were college sweethearts and they both allowed their affection for one another to blossom into a relationship. There was no public interference and they dated like regular people. Usually, members of the royal family marry for political strategy or gain. But, Prince William simply followed his heart. The royal family have always been based in London. The Queen and her husband live in Buckingham Palace and the rest of the royals are nearby. 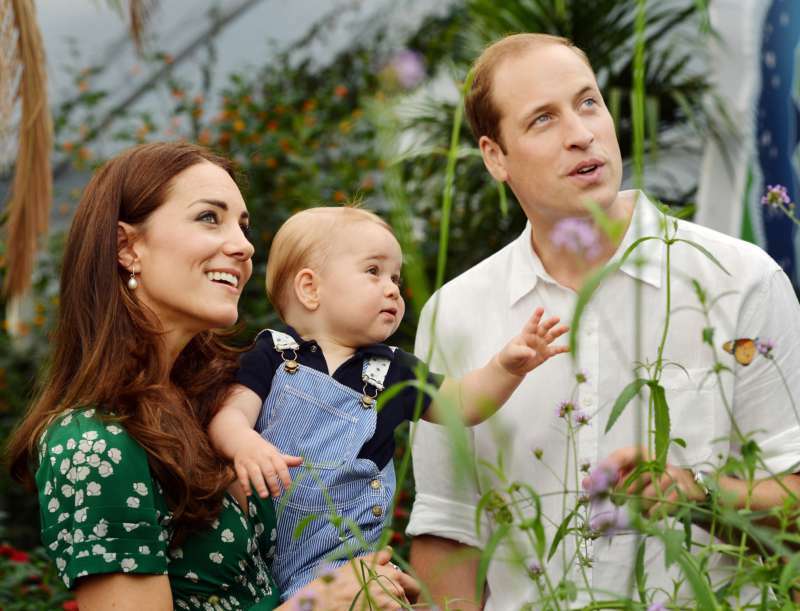 However, Prince William and Kate decided, for their own privacy, to live in a quieter place called Anmer Hall. It is far from London and the couple obviously prefers it that way. The royal family works very hard to maintain perfection and extreme class, so much so that showing emotions in public is a big no-no. 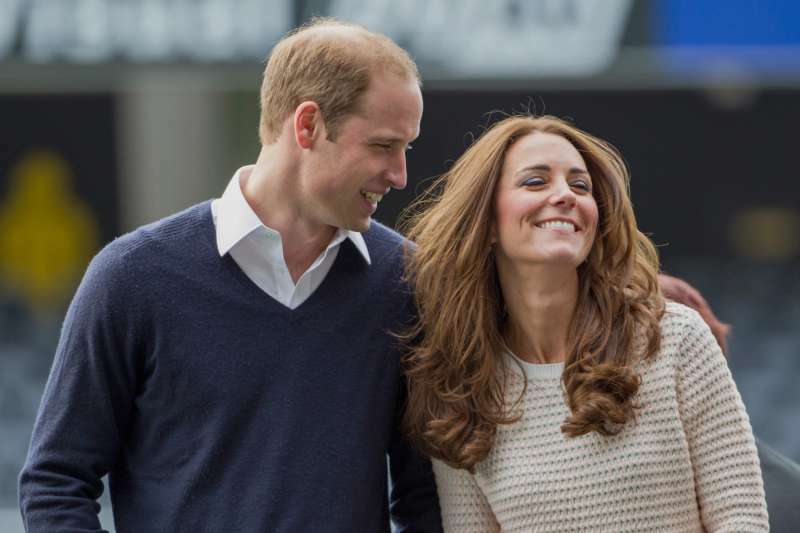 But Prince William and Kate Middleton are not afraid to laugh, be affectionate with one another or react to their surroundings.No poker face for these two. Okay, in this case, we guess William's ancestors never really had a choice as there were no social media then. The Duke and Duchess have learned that the best way to handle the insane paparazzi obsession is to release pictures on their own terms which the couple does gladly. Prince William and his wife have actually broken the rule when it comes to royal family Christmas tradition a few times. 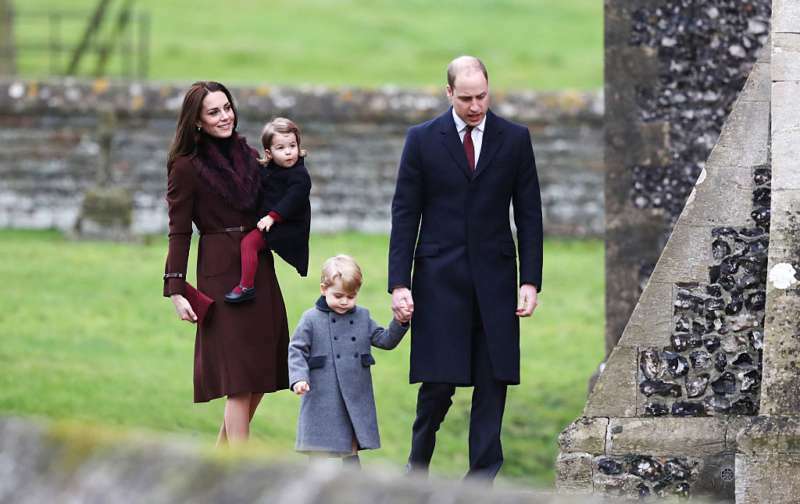 Instead of accepting the invite and spending Christmas day with the Queen and the rest of the royal clan, they choose to make their own tradition and spend it as a family of four (soon to be five) in their Anmer Hall home. We can say that these deviations are mostly as a result of changing times and we imagine that when it gets to Prince Harry and Meghan Markle's turn, more changes will be seen.